© Nicholas Chan. All rights reserved. 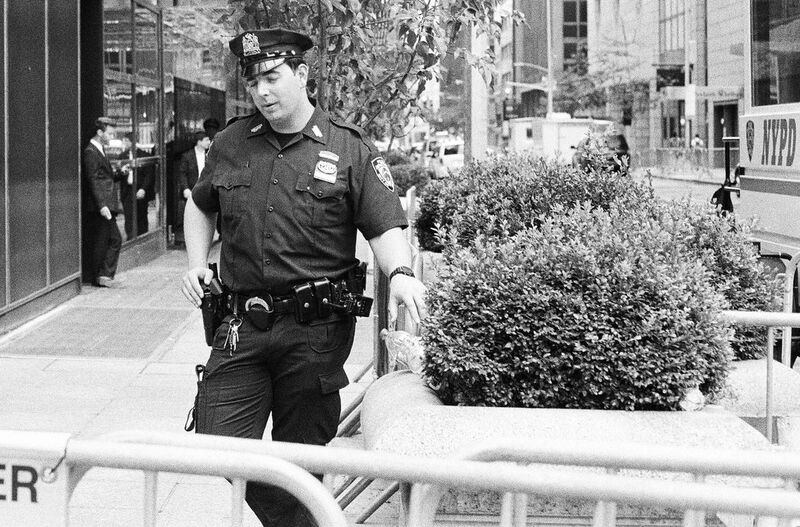 a New York Police officer stands outside Trump Tower guarding the building along with secret service. Date Uploaded: Nov. 14, 2017, 4:26 a.m.